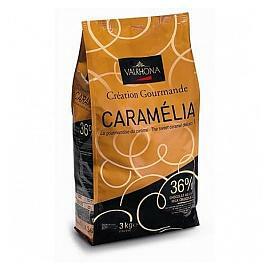 Created for use with chocolate fountains and fondues Callebaut Chocolate for Fountains Milk Chocolate, CHM-N823FOUNNV-552, is easy to use and practical. 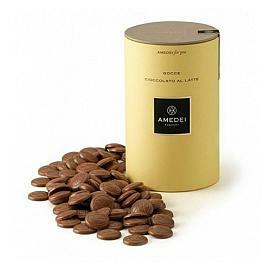 With a higher amount of cocoa butter, than other chocolate for fountains, there is no need to add extra oil to create smooth flowing and fluid chocolate. 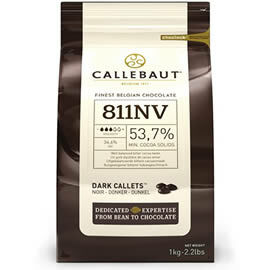 Presented as Callebaut Callets, chocolate chips, to make melting easier. 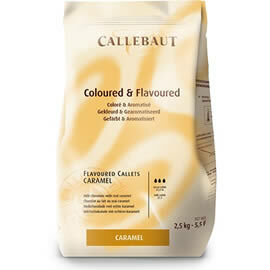 The finely balanced flavour is based on Callebaut 823NV milk chocolate, the cocoa content has been increased to 37.8% to adjust for the extra cocoa butter and give the same flavour. 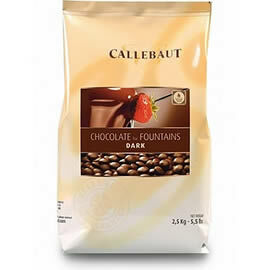 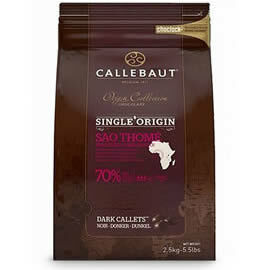 Also available in dark chocolate as the Callebaut Dark Chocolate for Chocolate Fountains. 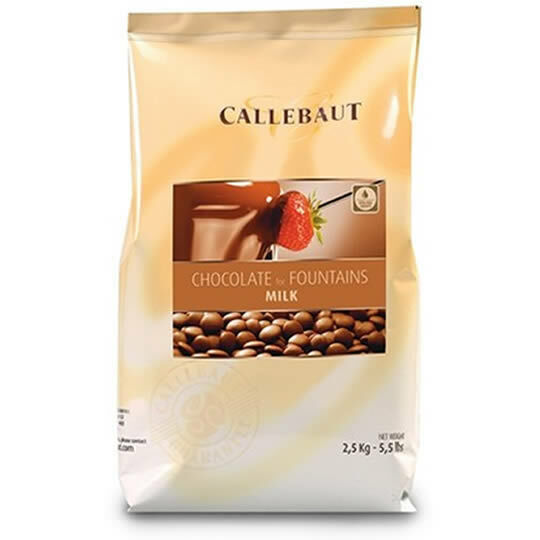 Milk chocolate Callets, chocolate chips, for use in chocolate fountains and fondues from Callebaut.